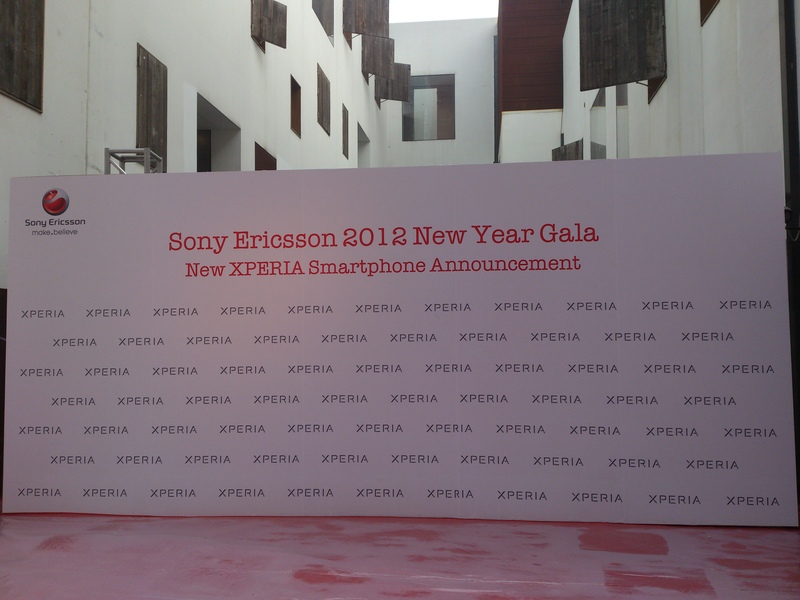 UPDATE: Check out our first impressions of the Sony Xperia S here. 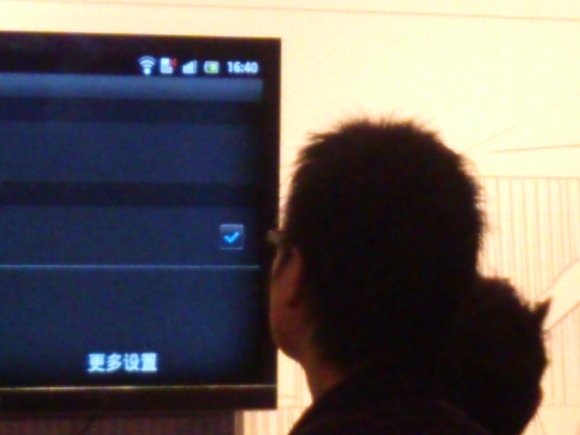 UPDATE 2:Check out the Xperia S 1080p sample videos. UPDATE 3:Check out more picture samples from the Xperia S this time from different units here. 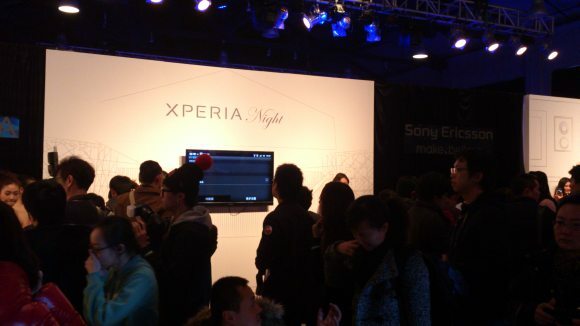 We’re fresh off the Asian launch of the Sony Xperia S. While we’re still sorting out the hands-on review, take a look at some sample shots we’ve taken using the device. 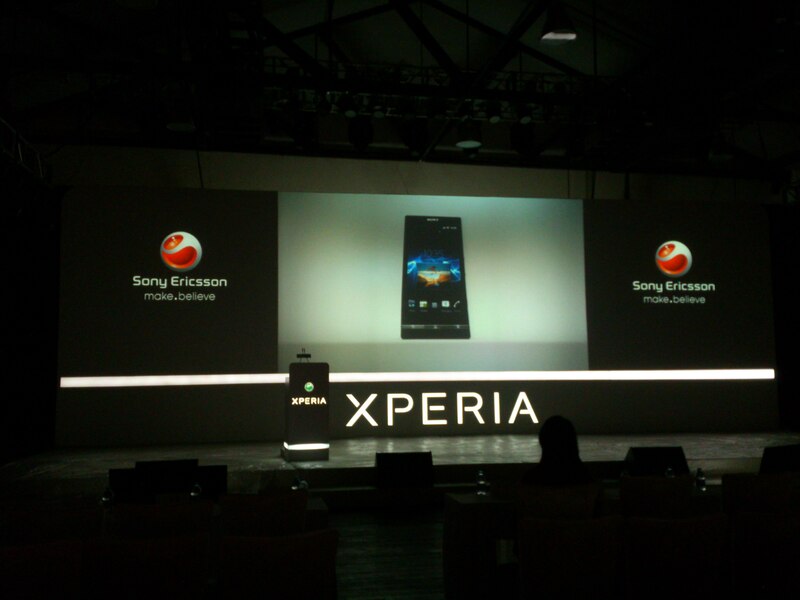 With the 12MP Exmor R camera, you’d expect the Xperia S to decimate the competition but once again pixel count is by no means a measurement of how good a camera is. Truth be told, we’re kind of disappointed with the picture quality coming from Xperia S, even in conditions where there’s ample light to produce a good shot you can see a large amount of noise and loss of detail. 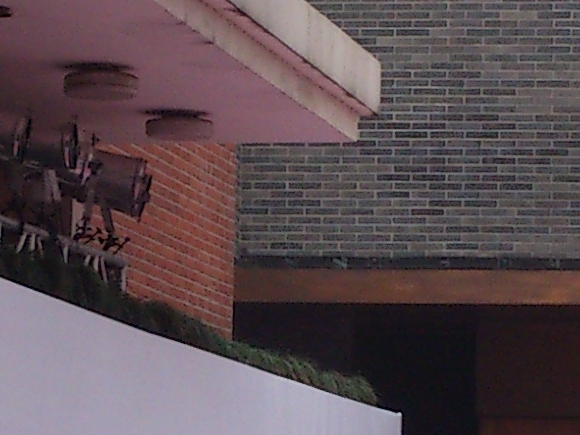 We’re perplexed. 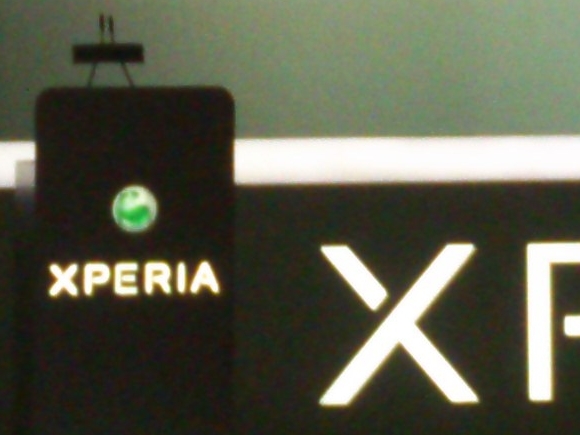 This is not like the Xperias that we know. 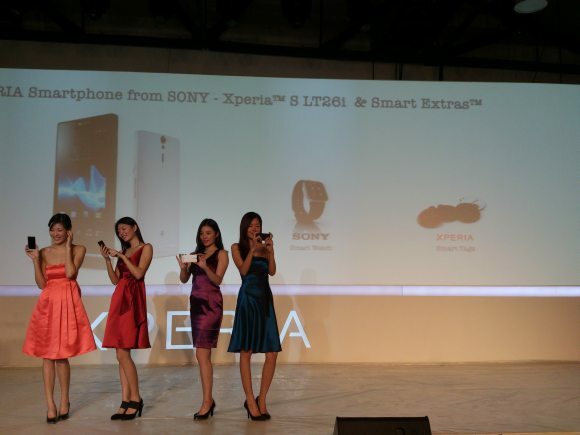 The arc, arc S and ray all have decent shooters and naturally we’d assume that the Xperia S will continue where the older Xperias left off. Turns out, this is not the case. Having said that, we only had limited time with the Xperia S at the launch, we’ll test the camera again once we get a review unit. 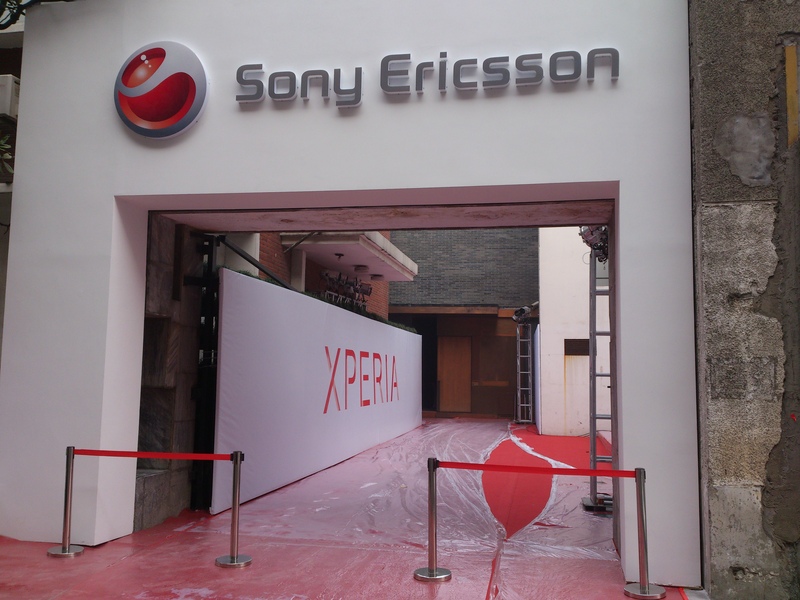 On another note, we’re uploading video samples for both the front and rear camera of the Xperia S at the moment, that’s taking longer than expected, so check back here again later to see how the Xperia S does videos. 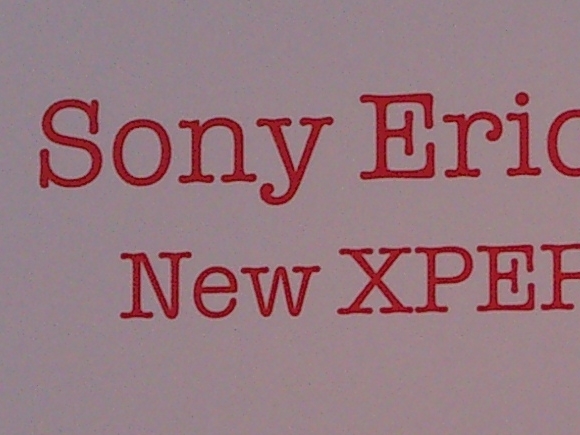 Also, lookout for our hands on report coming soon. In the meantime, check out more sample shots after the jump.